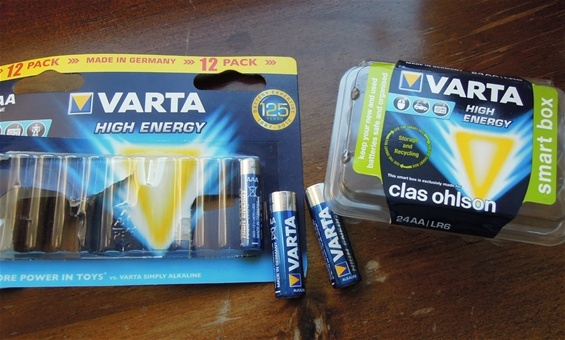 It is better to use high quality batteries and the Varta Alkaline on the pictures is one of the best i have tested. Some only want to have flashlights that can use Lithium batteries. For me the Alkaline and the flashlights for these batteries work very well. It depends on how cold it is outside. So far i have tested these in pretty cold weather. I have never seen any leaks or corrosion with this product. The contacts surface is good without any blinking of the circuits and the battery discharge is good.